Some people chug their beer like it’s a glass of water on a sunny day. Others like to nurse it, taking small sips in between conversations. If you’re the latter, a koozie can really help to improve the experience, as it will keep your suds cool for far longer than it would otherwise be. 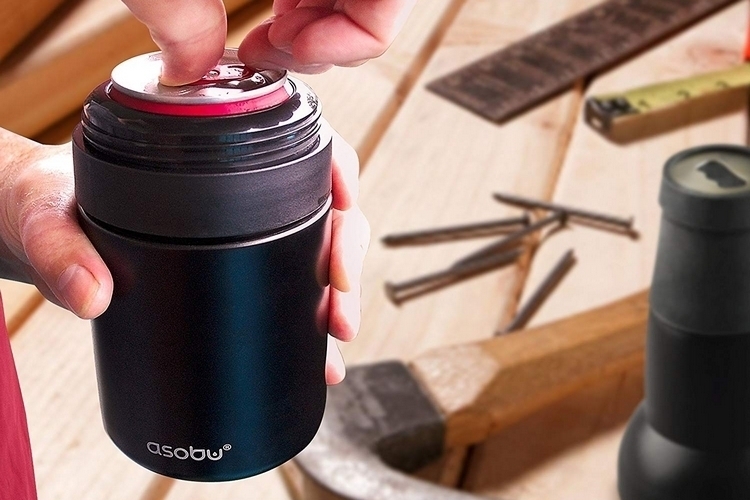 And if you want the best koozie for the job, we imagine you’ll have a mighty fine time with Asobu’s Frosty Beer 2 Go. 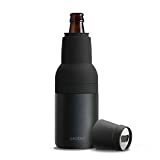 Clad in a bottle shape, the koozie can accommodate both standard beer bottles and cans, allowing you to keep them chilled down to the last drop. 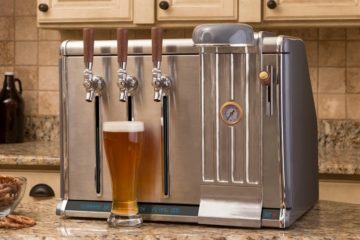 Seriously, according to reviews, this thing can keep a frosty beer near the same ice cold temperatures after 30 minutes, pretty cold after an hour, and still chilled far longer after that, allowing you to nurse that beer for ridiculous lengths of time without having to take a lukewarm sip. 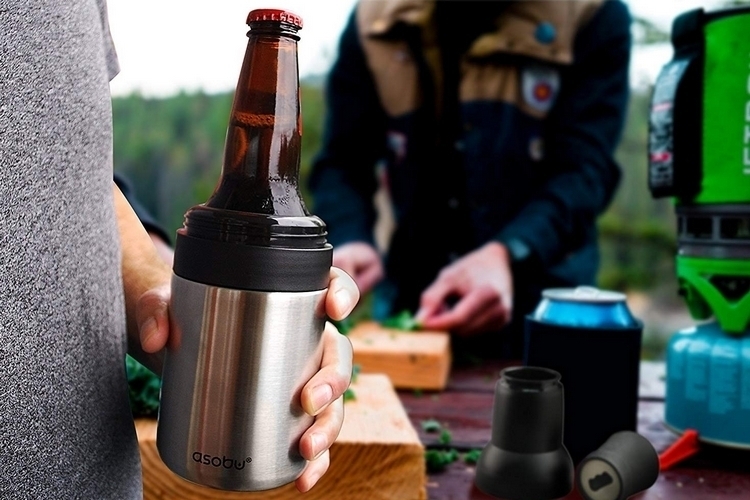 The Frosty Beer 2 Go is a three-piece koozie, with the bottom unit sized to hold a beer can, a middle unit that covers the top half of a bottle, and a top section that you can use to cover the whole thing when you’re not drinking yet. 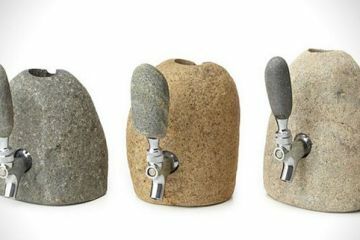 The bottom unit can be used on its own, whether you’re drinking from a can or a bottle, just so long as you keep your hands off the exposed bottle to avoid affecting the drink’s temperature. If you want to further insulate the bottle, though, simply screw in the middle unit to cover the neck and get everything secure. Construction is vacuum-insulated double-walled stainless steel, so this provides some heavy insulation comparable to those you can get from temperature-maintaining vacuum bottles, while rubber seals at the bottom unit ensures your drink fits in flush, with no moving and clanking no matter how much you walk around. Do note, the neck doesn’t appear to have the same insulation as the bottom unit, as it’s simply meant to prevent people from touching the actual bottle, so using the bottom unit on its own will probably be good enough in most instances. 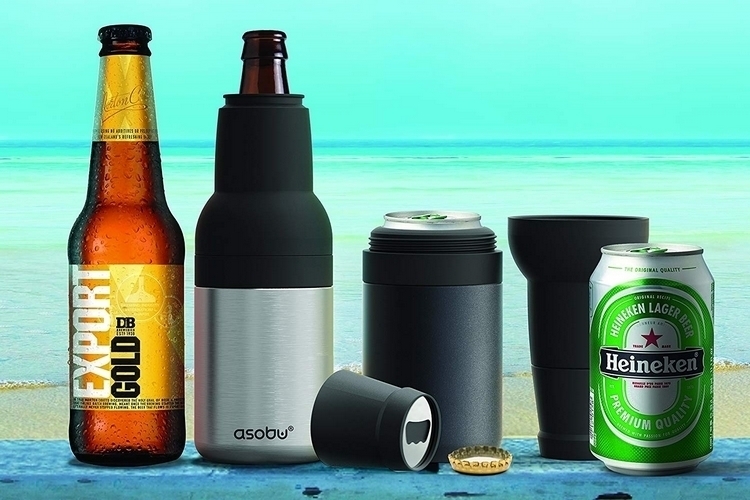 The Frosty Beer 2 Go’s top section is made with silicone on the sides, allowing it to gently cover up your bottle when you’re not drinking it yet, while a bottle opener at the top of the unit gives you a convenient way to pop fresh bottles open. 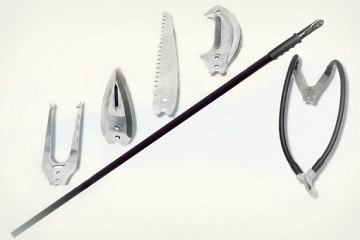 We know, you probably don’t need another bottle opener, but it’s there, just in case it turns out you need one. While designed for beer drinkers, this is, obviously, usable for other sodas, juices, and other drinks, too, provided they come in cans and bottles similar to those used by most beer brands in the market. 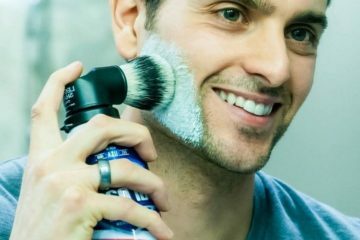 It comes in four colors: black, silver, copper, and camouflage, so you can stock up on a few and not have them all look exactly alike. 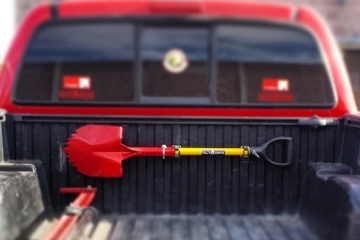 For now, it only comes in one size, so if you prefer your refreshments in differently-sized containers, you may want to look for something else. 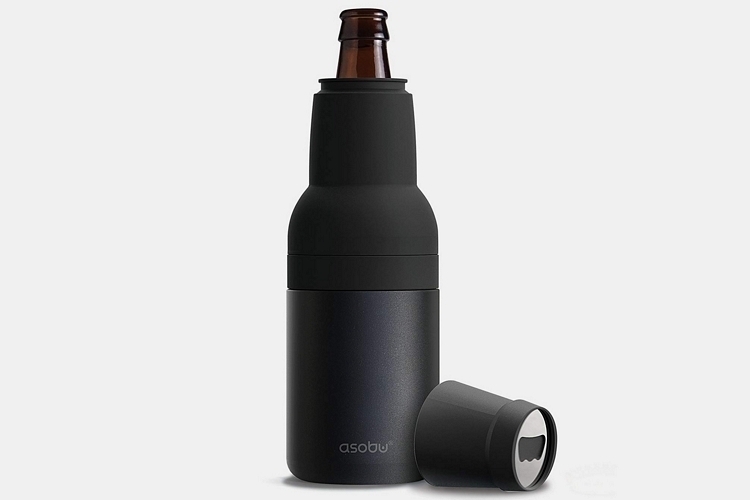 The Asobu Frosty Beer 2 Go is available now. Yeah, I definitely need to get one of the Frosty Beer 2 koozies that fit soda cans. I love my soda pop, especially ice cold in the summertime. The problem is I have cut way back on my pop consumption, so instead of guzzling a 12 pack per day, I will slowly sip on a couple of cans per day. Although I don’t drink as much pop, I still prefer it super-cold.